they are just limited edition!!! BigBang, like Samsung have evolved over the years. They've pushed the boundaries of style and design. Some might think they are weird with how they mix match their outfit and edgy hairstyle. But to me they are just a group of fashion icon to many people especially youngsters. Hello people, just think outside the box. BigBang has a unique sense of fashion and out stand the other K-POP groups. I love that they are influenced by "Hip-Hop" trend which includes bright coloured skinny jeans, branded labels Tees such as Givenchy, Louis Vuitton, and high-top sneakers. The group consists of G-Dragon, T.O.P, Taeyang, Daesung and Seungri. My favourite has got to be T.O.P! He has been more outstanding in fashion and wears colorful costumes as well as clothes with his own style. He wears high tops and skinny jeans together with bold jewelery and detailed accesorries. That is why he is regarded as one of the fashionista in Korea because he wears the title of fashion and trend! Such an iconic idol that these have become iconic items among people around the world. 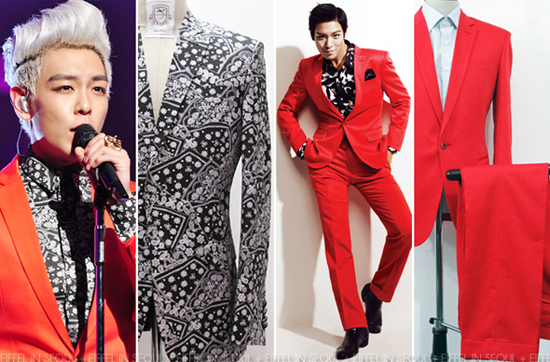 T.O.P's style is so inspiring!!! Sometimes, I would have related him to dessert and sweets such as Ice-cream, Lollipop and Cotton Candy. Just look at his stunning hairstyle, outfit, and accessories. They are so colourful and definitely yummy to look at!!!! THEY LOOK YUMMY!!!! isn't it? 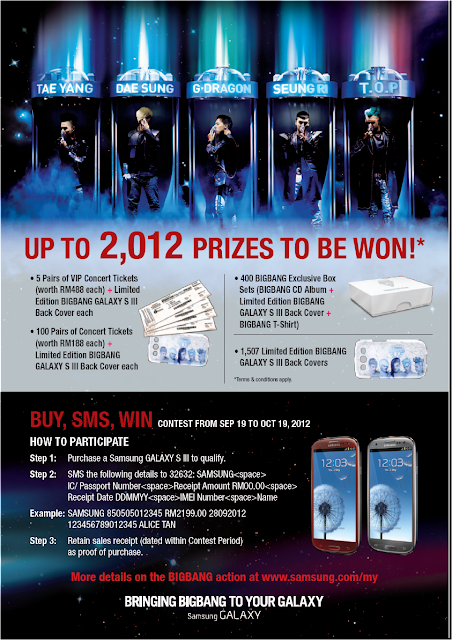 LAST CHANCE TO GET TICKETS TO BIGBANG's SOLD-OUT CONCERT!!!!!! 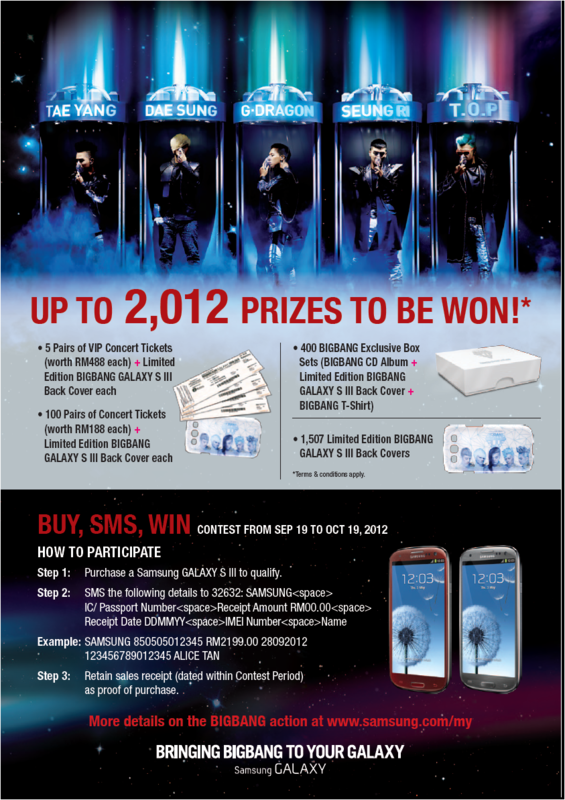 This is definitely a BIGBANG-ING gift if you win it.